David Black Snr. came from Scotland to Suffolk in 1898 and was one of the earliest growers of sugar beet in the Eastern Counties. It is still farmed to this day by his grandson. With an abundance of sugar beet, a flint barn and Hardings Farm, his great granddaughter started the Flint and Hardings distillery. 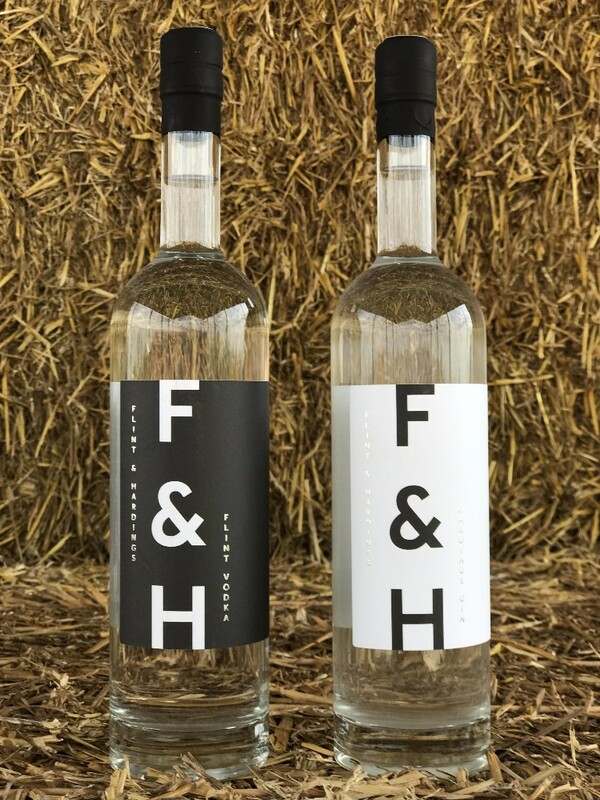 Hardings Gin is hand crafted in Suffolk using our very own Flint Vodka as the base. This is then distilled with six botanicals including notes of hibiscus flower, rose and burdock to produce the quintessential flavour of Hardings Gin. Flint Vodka is hand crafted in Suffolk with locally farmed sugar beet. This unique ingredient produces a smooth and rounded vodka, perfect on its own or as a base to cocktails.